Artwork can be sent directly to our graphics team at weprintplastic@yahoo.com or use our request FREE Graphic Design form to submit your order. If you have a request for custom design it may also be sent to the same email. You can include any logos or special graphics we will need as attachments. 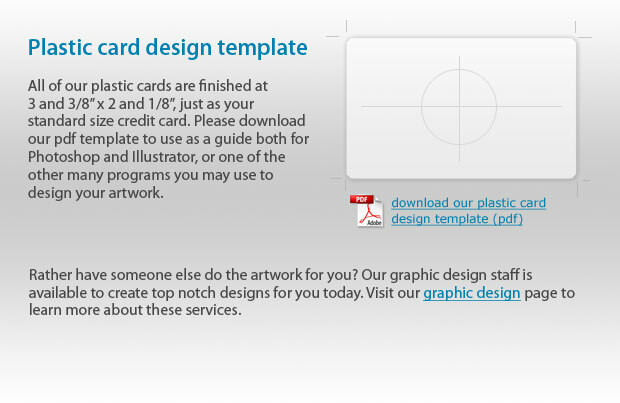 The design team will provide a digital proof within 1-2 business days of receiving your artwork or request for design. If you have any further questions or have trouble uploading your artwork, please contact us directly at 818-799-3934 so that we may be of furth assistance.